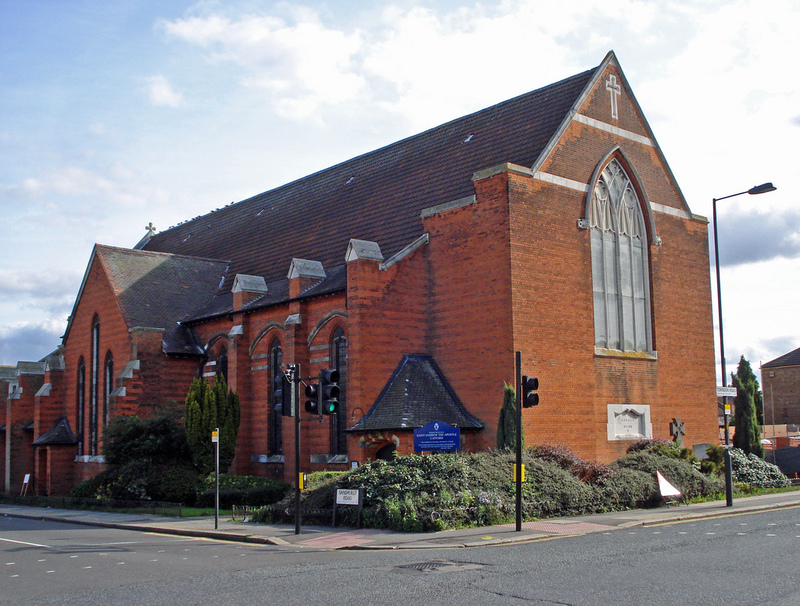 St Andrews Church stands was built by Cameron Corbett at the turn of the 19th century. The parish hall was opened as a temporary church by the Bishop of Southwark on the 31st July 1900. The foundation stone of the main church building was laid in 1904 by the Bishop of Southwark with the Church of St Andrew the Apostle consecrated in later that same year. The construction was completed within 4 years for under £10,000 and at that time is was said could seat 930 people. To learn more about the history of the St Andrews Church and its programme of musical and other events visit their website.